Macroeconomics is the system that connects together the countless policies, resources, and technologies that make economic development happen. Without proper macro management, poverty reduction and social equity are not possible. Finance ministers from more than 20 countries launched a new coalition to drive stronger collective action on climate change. Armenia’s Country Economic Update monitors socio-economic developments provides an update on economic policies and prospects. 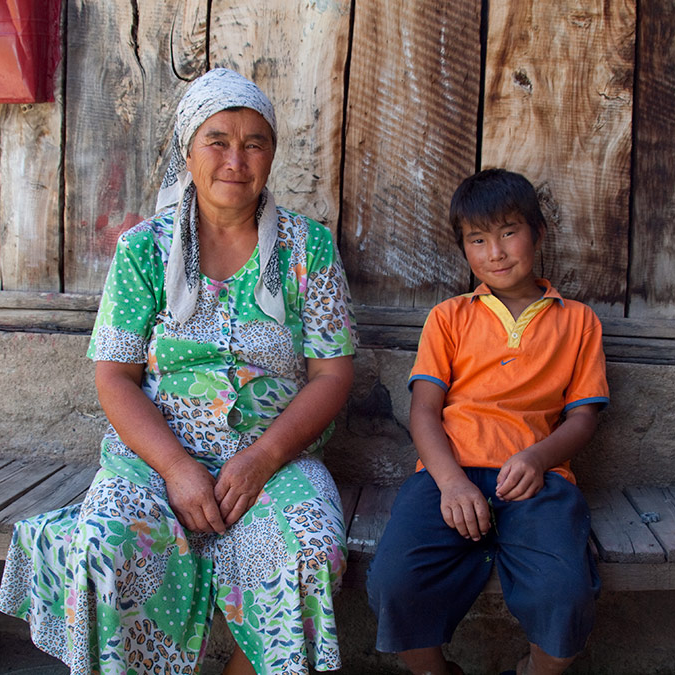 This report tracks the latest economic developments in the Kyrgyz Republic. Macroeconomics connects together the countless policies, resources, and technologies that make economic development happen. Without proper macro management, poverty reduction and social equity aren't possible. 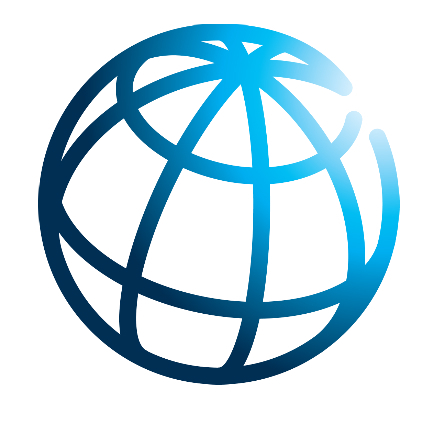 The semi-annual Global Economic Prospects (GEP) report assesses the global outlook for growth and stability in emerging and developing countries. Trade is an engine of growth that creates jobs, reduces poverty and increases economic opportunity. The DSA helps donors and countries mobilize critical financing for low-income countries without building up excess debt. Good debt management is essential to economic development. It is important as developing countries finding it easier to issue debt.